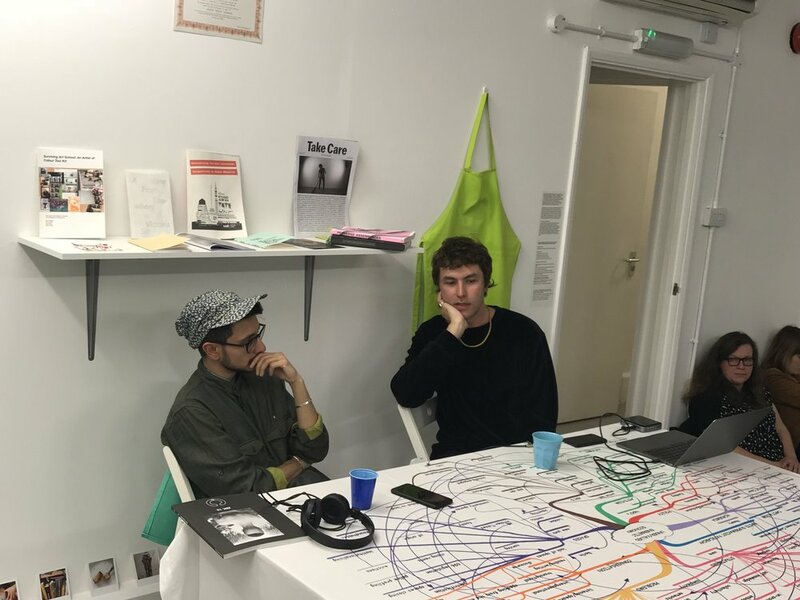 Karol Radziszewski and Raju Rage will think about how their artistic, activist (and archivist) practice has attempted to pervert the Power Vertical. How does the Power Vertical manifest itself, in their experience, in the realms of race, gender, politics, economics and aesthetics? And what tactics have they tried out to pervert the way of the Power Vertical? Warsaw-based artist Karol Radziszewski (b. 1980) is founder, publisher and editor-in-chief of DIK Fagazine, the first and the only artistic magazine from Central and Eastern Europe concentrated on homosexuality and various shades of masculinity. He is also founder the Queer Archives Institute (QAI), a non-profit artist-run organisation dedicated to research, collection, digitalisation, presentation, exhibition, analysis and artistic interpretation of queer archives, with a special focus on Central and Eastern Europe. Both are long term projects interconnected through the common agenda of making historical and present queerness visible and documented. Raju Rage (b. 1978, Kenya) lives and works in London. Their work focuses on techniques of resistance. They are concerned with bridging the gap between dis/connected bodies, theory and practice. Raju’s ongoing table-top artwork Under/Valued Energetic Economy (a term inspired by Alexis Pauline Gumbs) is an installation and work in progress featured at "Do you keep thinking there must be another way" which maps out the tangled ecology between "activism", "arts" and "academia". 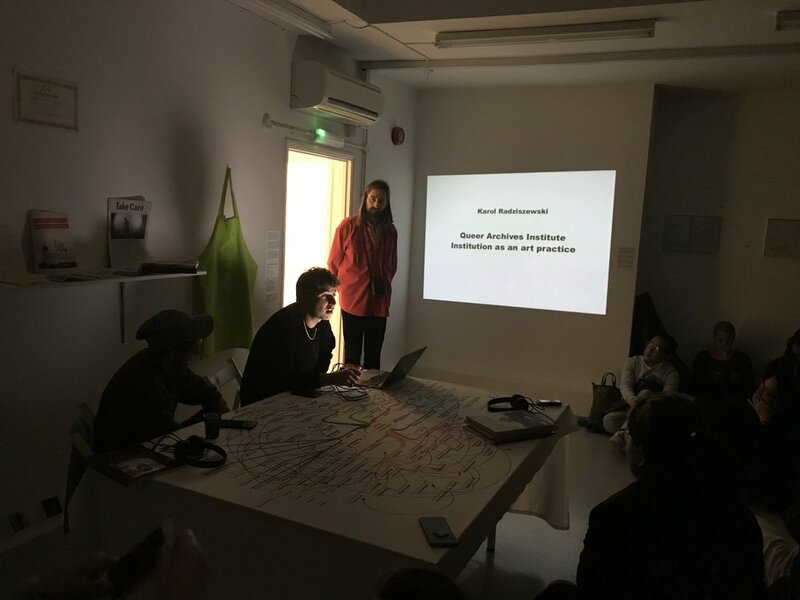 Presented on a trestle table top with objects and artefacts that references their interest in kitchen-table conversations and the knowledges that are produced by them, the work highlights informal strategies of organising, creativity and collectivity as valuable. It also explores alternative archiving of his/her/their stories. 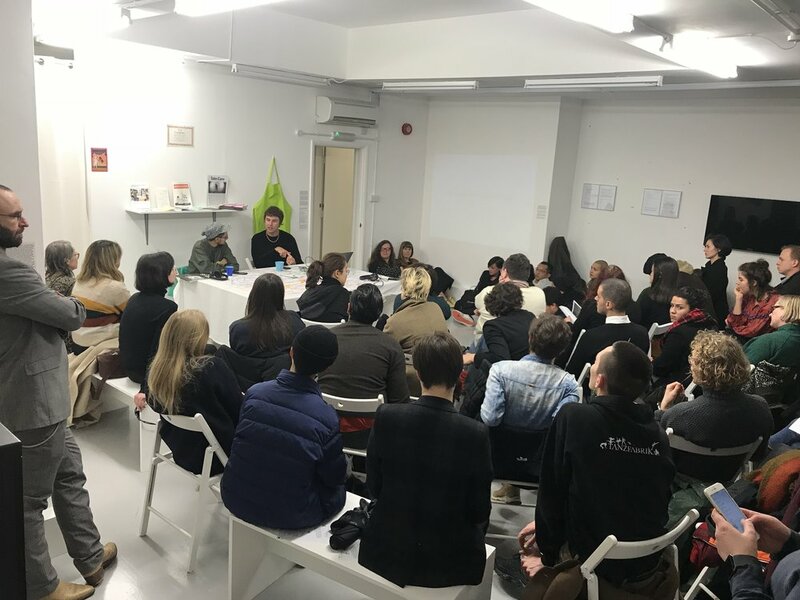 This event is conceived in collaboration with UCL and is part of (Perverting The) Power Vertical: Politics and Aesthetics in the Global East. PPV is a nomadic seminar and event platform based at UCL, supported by the UCL SSEES FRINGE Centre, UCL Institute of Advanced Studies and organised in collaboration with AVENIR INSTITUTE. PPV is co-convened by Maria Mileeva, Michał Murawski and Denis Maksimov. Which power verticals hold sway over the Global East (and south and west and north)? And how can we identify alternative styles, shapes and geometries of power – horizontals, diagonals, perpendiculars, transversals, skews and intersections – within and without the (past, present and future of) the “trans-socialist” Global East?